On behalf of the Bethpage Air Show at Jones Beach, we send our sincere condolences to the entire GEICO Skytypers family and the family and friends of Ken Johansen. You will truly be missed. 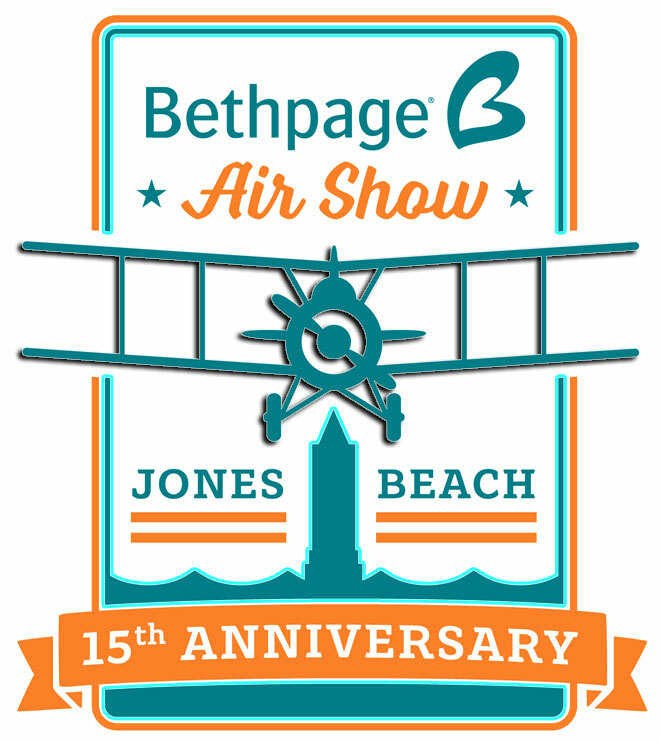 "We are disappointed to announce that today's scheduled Bethpage Air Show at Jones Beach State Park is cancelled. 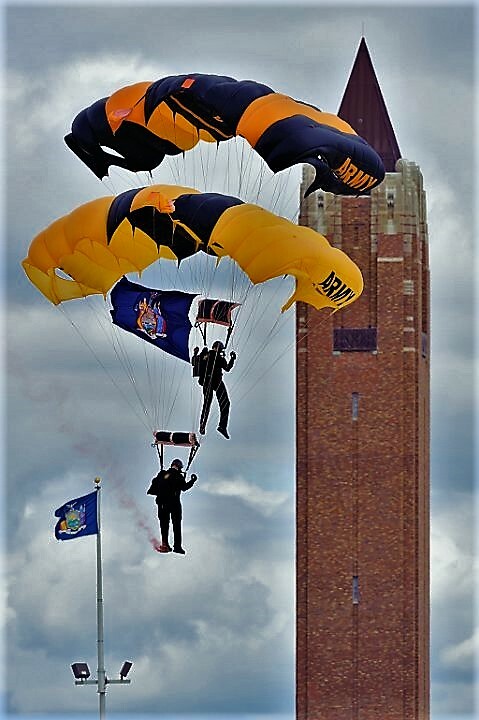 We are so sorry to disappoint the Air Show enthusiasts, but weather conditions prohibit the performers from being able to fly. The safety of the performers and the spectators is our first concern. Therefore this decision to cancel, although not an easy decision was a necessary one. 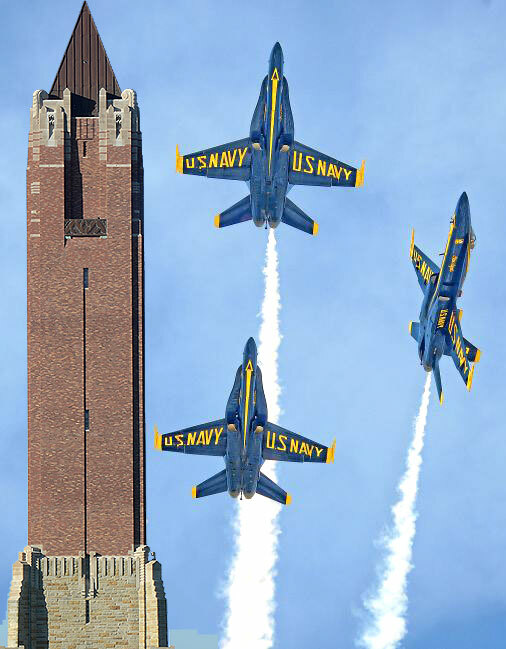 This is only the second time an Air Show day has been cancelled due to inclement weather since 2004. The cancellation took place on the Saturday performance since 2013. We look forward to seeing you all next year." Parking to be paid at the Field, not toll booths. Get there early. In the past, this show has easily seen 200,000 people fill up the beach on a single day. It is not unusual for the parking lots to be filled by 8:00am (if not earlier). When this happens, the parkways are closed and people are turned away. So, it is probably a good idea to arrive before 8:00am, or as early as reasonably possible. SUNSCREEN. Bring it. You will be in the sun for over five hours. Trust me, you will need plenty of it. BAGS, BACKPACKS, AND COOLERS ARE OK (this is a beach you know), but keep in mind THEY WILL BE SEARCHED so don't bring too much stuff along with you. It will also get crowded near show-center, and extra baggage could make movement difficult. There is a nice fast-food style restaurant on the East end of the beach, and refreshment vendors will be located along the boardwalk. If you want to keep costs low, you may want to bring along your own drinks and snacks. There will be no bleachers or seating of any sort (with the exception of the VIP Chalets that require a separate entry fee purchased before the show), so bring a blanket to sit on, or a foldable chair. If you plan on sitting close to the water, you might want to bring a jacket or long-sleeved shirt. Even though the air temperature may be warm, the waters will still be cold and can cause the area right by the shoreline to be surprisingly chilly. EARPLUGS /or EARMUFFS are suggested - for the younger viewers (6 & under) Please use earmuffs since earplugs are a choking hazard.. The jets can get loud, and you might get stuck next to some annoying guy who won't shut up about his cats. 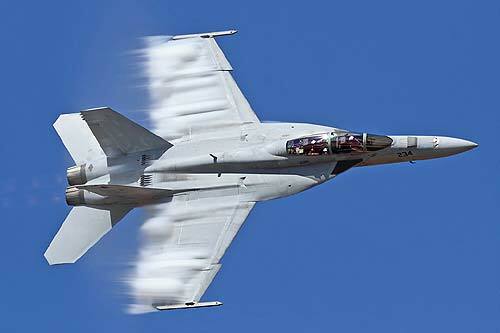 Photography is always fun at an air show, but there are several things to keep in mind, and you should know the limits of your camera. 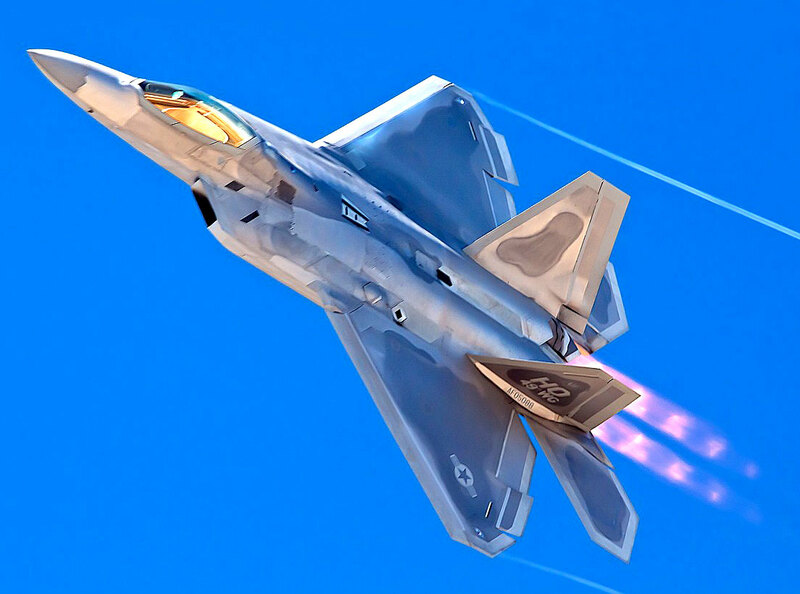 Even though the planes will be close, they will still be far enough away that you will need a decent amount of zoom. The beach faces South, directly into the sun, so most everything will be backlit all day. Also, the air tends to get quite hazy, making it difficult to get a crisp shot. Don't let these handicaps prevent you from bringing your camera, however. You never know what kind of moments you will be able to capture. KITES ARE PROHIBITED. They can easily distract the performers, and that could result in some rather nasty stuff. Please leave these flying machines at home. There are two ways that one can watch the show: from the beach or from a boat. Some have asked me if the show can be seen from other surrounding beaches, and the answer is probably yes. However, you will be nowhere near airhsow center (where all the action takes place and the acts are centered around) and you will not hear Mr. Reider's commentary. 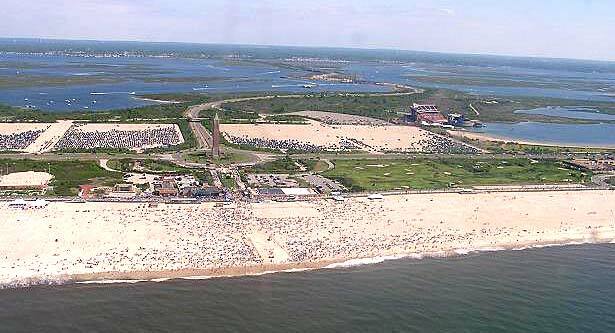 So for the best viewing experience, stay with Jones Beach itself. For those with boats, the show can be viewed from Zach's Bay or from the ocean. However, there are restrictions as to where in the ocean the show can be watched. I was able to find these parameters for the 2005 show, and I can only assume that they will be the same for this year. And if they aren't exactly the same, the worst that can happen is the Coast Guard will yell at you and tell you to move. No biggie. "Sec. 165.T01-033 Safety Zone; Jones Beach Air show, Jones Beach, Wantagh, NY. .. (a) Location. Beginning at a point on land located in Jones Beach State Park at approximate position 40[deg]35'06'' N, 073[deg]32'37'' W, then running east along the shoreline of Jones Beach State Park to approximate position 40[deg]35'49'' N, 073[deg]28'47'' W; then running south to an position in the Atlantic Ocean off of Jones Beach at approximate position 40[deg]34'23'' N, 073[deg]32'23'' W; then running west to approximate position 40[deg]35'05'' N, 073[deg]28'34'' W; then running north to the point of beginning at approximate position 40[deg]35'06'' N, 073[deg]32'37'' W. All coordinates are North American Datum 1983." Visitors may arrive at the museum from the Long Island Expressway by exiting south on Exit 49, Route 110. Following the LIRR trestle, make a left on Conklin Avenue, proceed to New Highway and turn right. Pass two hangars and make a right hand turn into museum parking. The museum entrance is the red door at the hangar marked "American Airpower Museum."